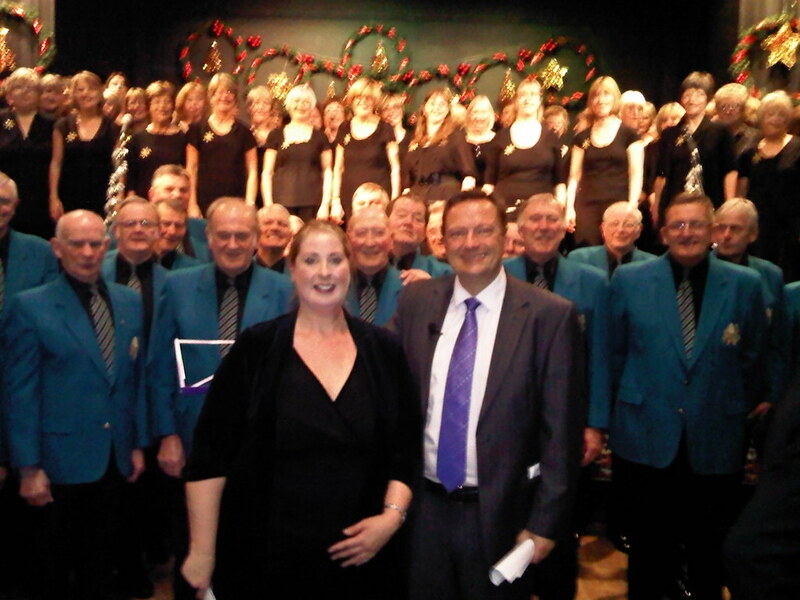 Jason was proud to compere a fantastic night with Honley’s Musical Community at Honley High School. The festive fun included performances from the Honley Ladies Choir, Honley Male Voice Choir, St Mary’s Hand Chime Ringers, a solo tuba, the High School ukulele and guitar groups and the Honley Saxophone Choir. Congratulations to Musical Director Emily Reaves, accompanist John Oldfield, Head of Music at Honley HS Leigh Baker, and everyone else who made it such a special evening.